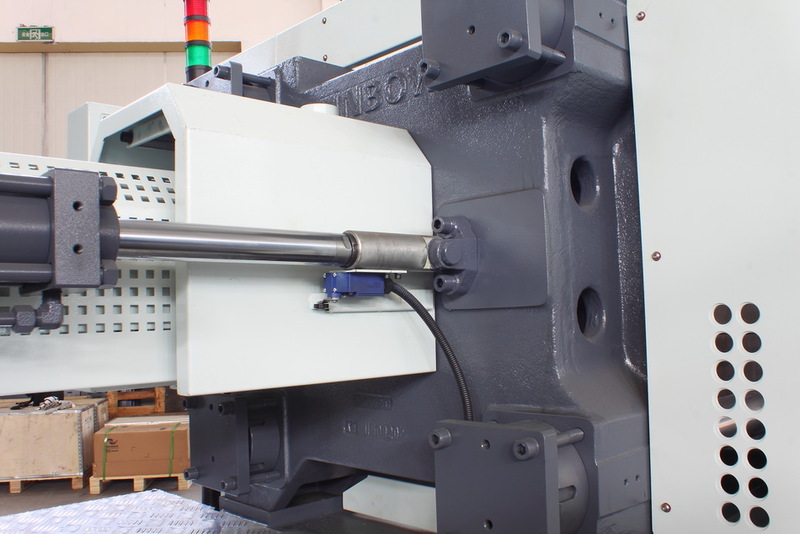 Rainbow CHF series Injection Molding Machine ranges from 60T-510T for manufacturing high quality plastic products. 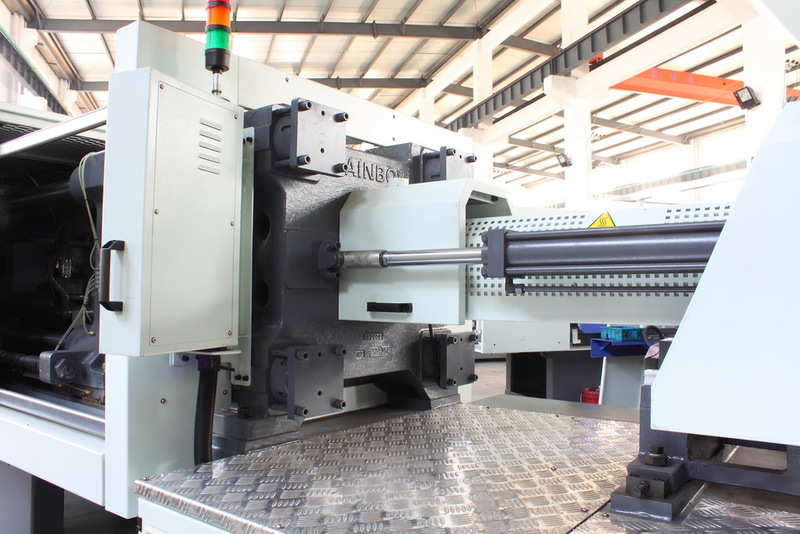 Since its high-performance and good quality, Rainbow injection machine is very popular among domestic and foreign markets. 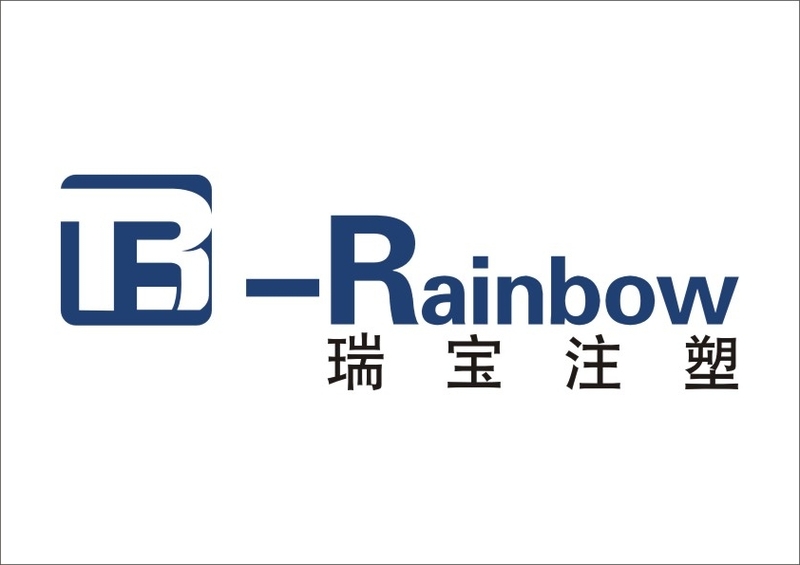 With the pursuit of independent innovation constantly, Rainbow now processes a total of 20 independent intellectual property rights, three of which are invention patents with high technology content. The use of advanced computer software designed to optimize the parameters of the most optimal design. And the application of automatic sampling system is used to test performance parameters of the new product. 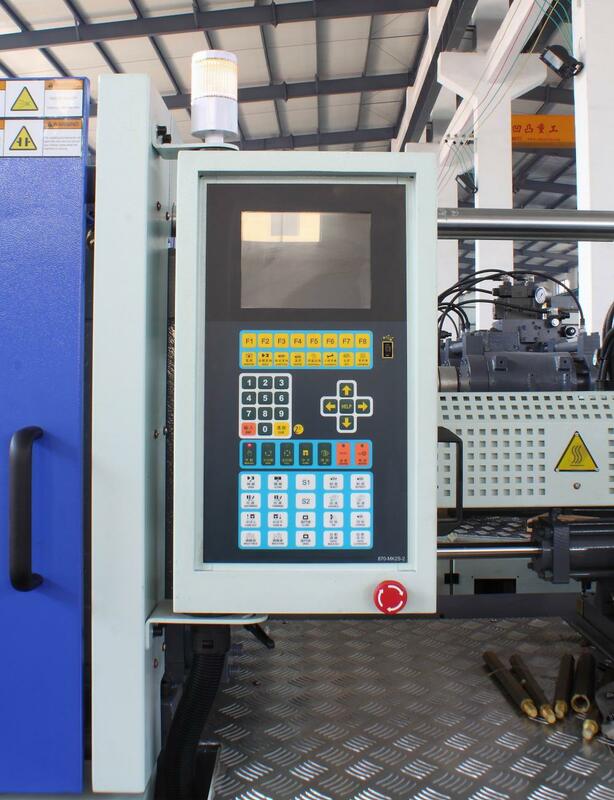 Rainbow CHF series injection molding machines has smaller deformation of the platen, smoother movement, longer working life, lower energy consumption, easily operation, so it has been recognized by the market. 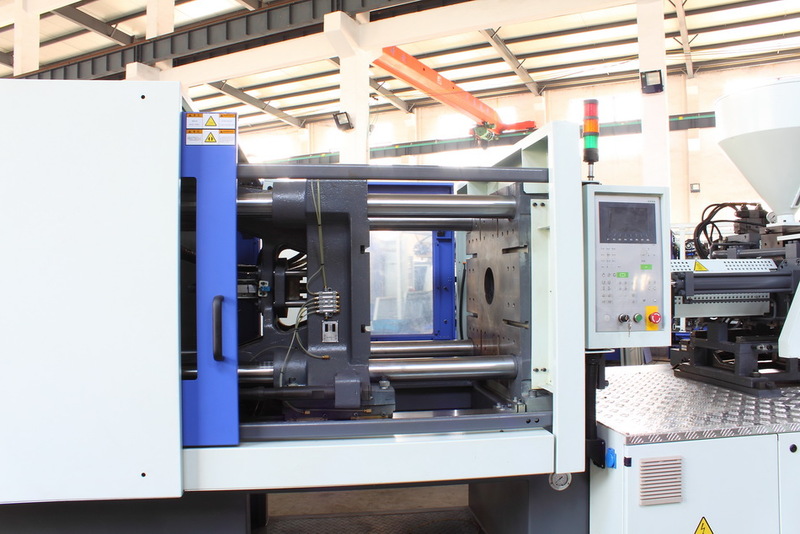 Rainbow CHF series injection molding machine is a strong open platform, which can meet the customer's special request, like adding special features so as to suit all kinds of process techniques. 10. Adopt 5 points elbows and hydraulic, mechanical drive technology. 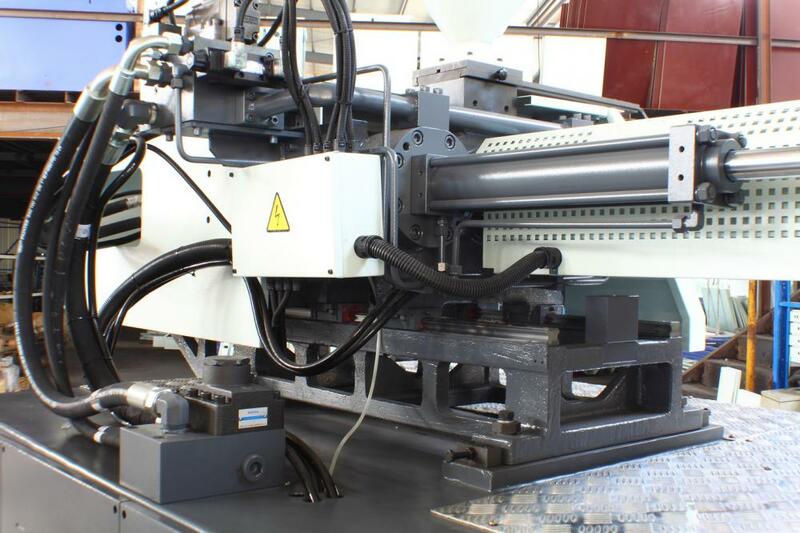 Looking for ideal Horizontal Servo Injection Molding Machine Manufacturer & supplier ? We have a wide selection at great prices to help you get creative. 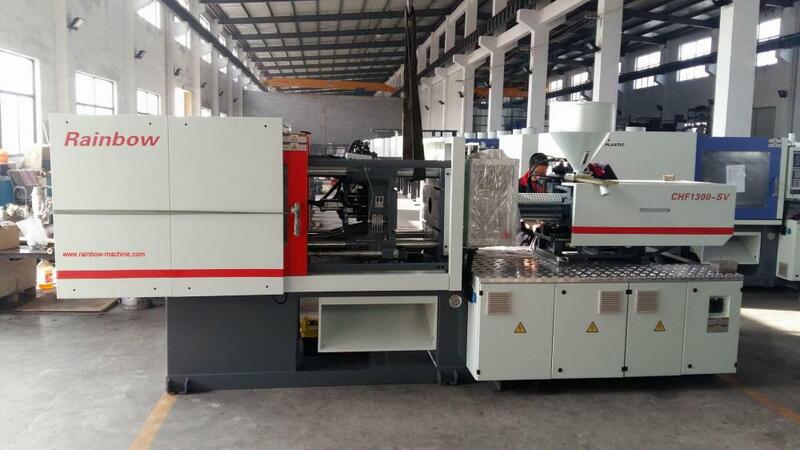 All the Thermoplastic Injection Molding Machine are quality guaranteed. 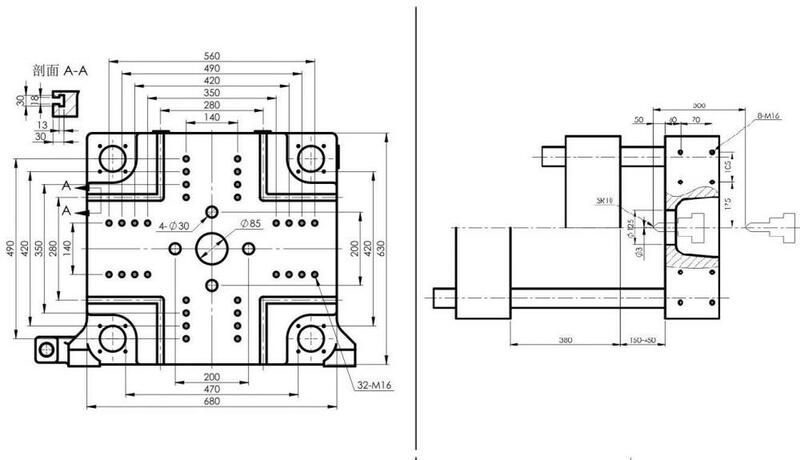 We are China Origin Factory of Thermosetting Injection Moulding Machine. If you have any question, please feel free to contact us.